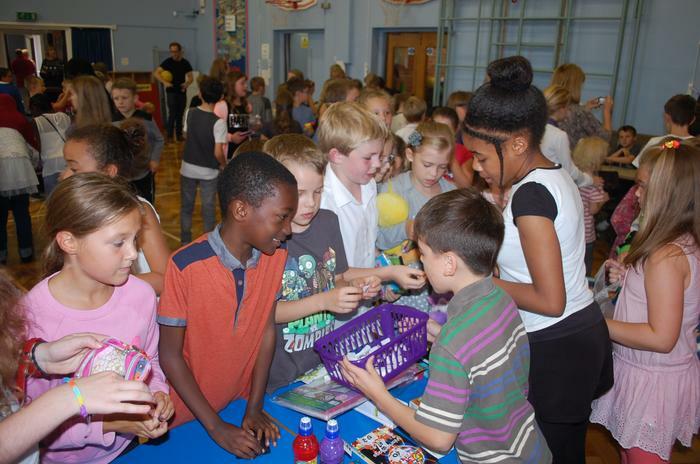 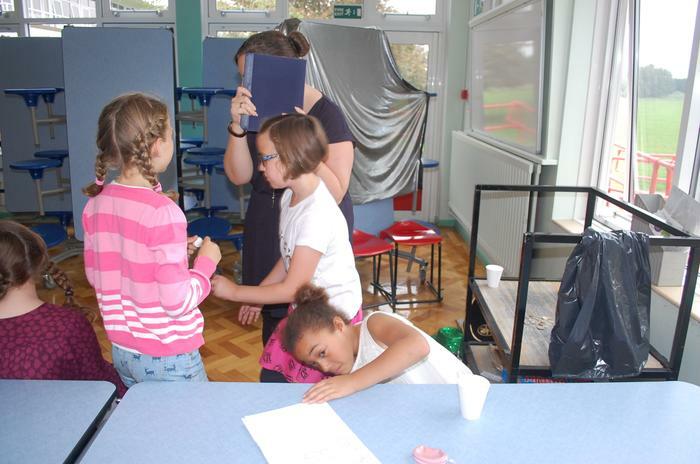 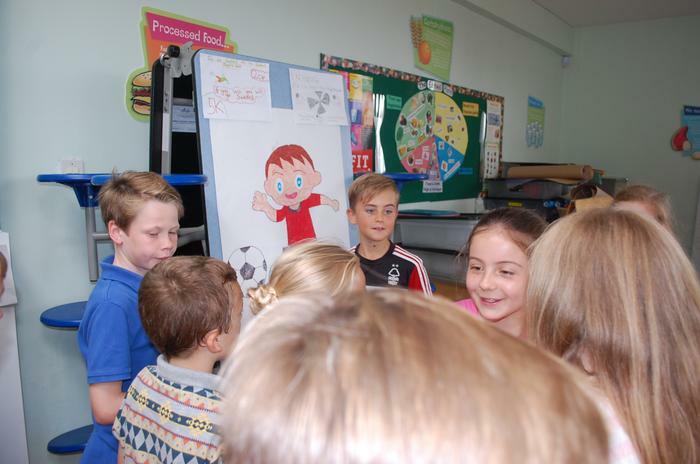 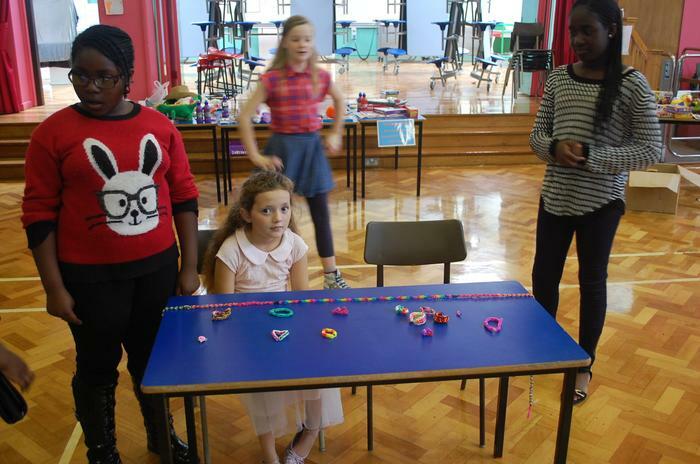 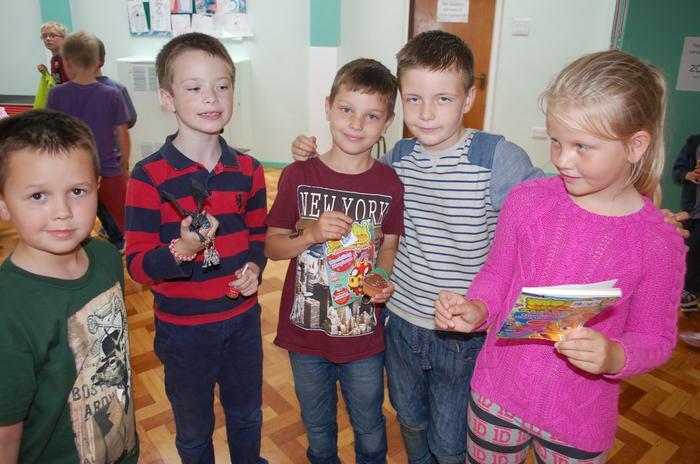 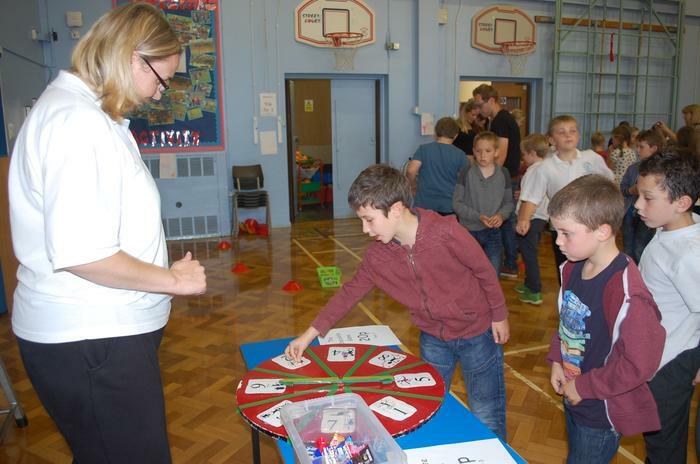 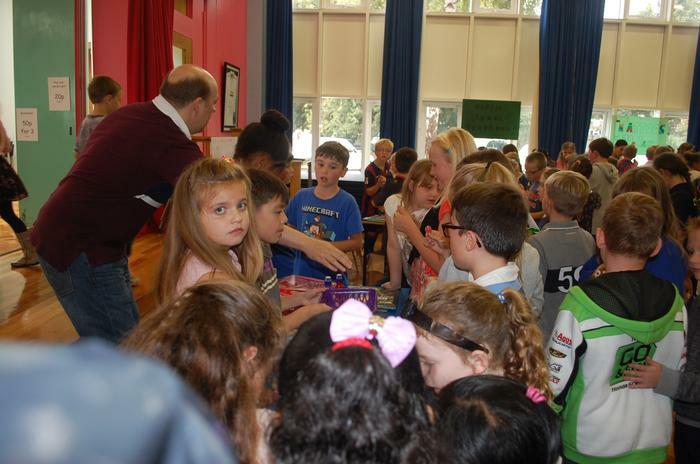 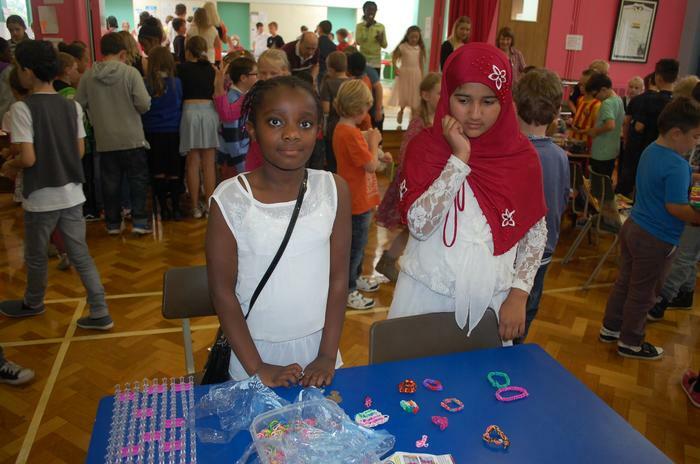 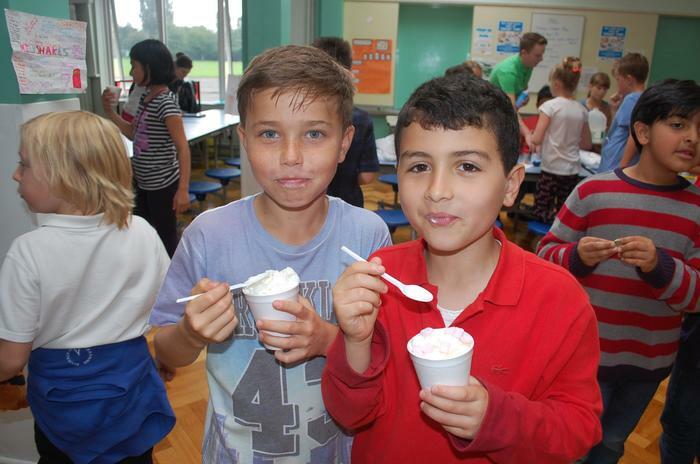 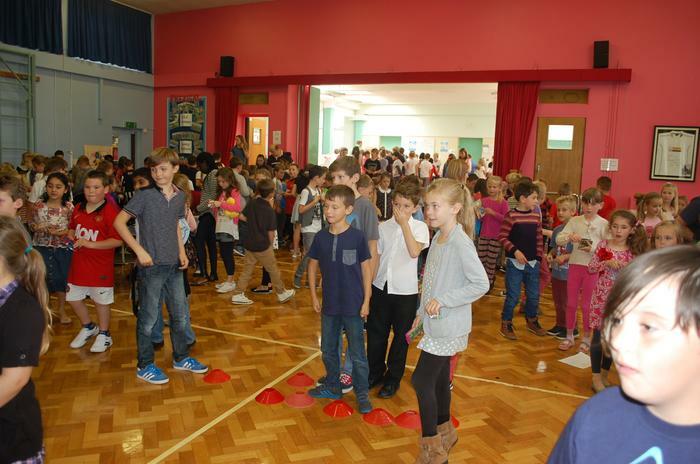 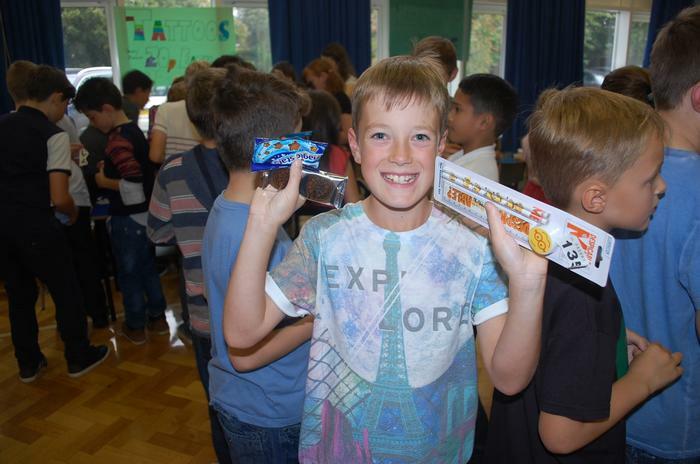 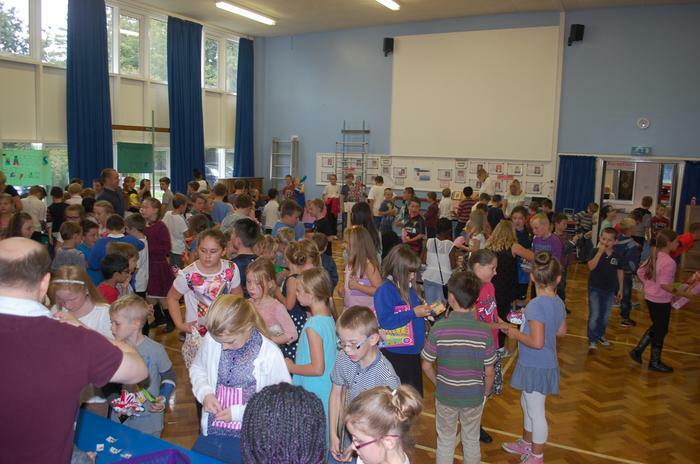 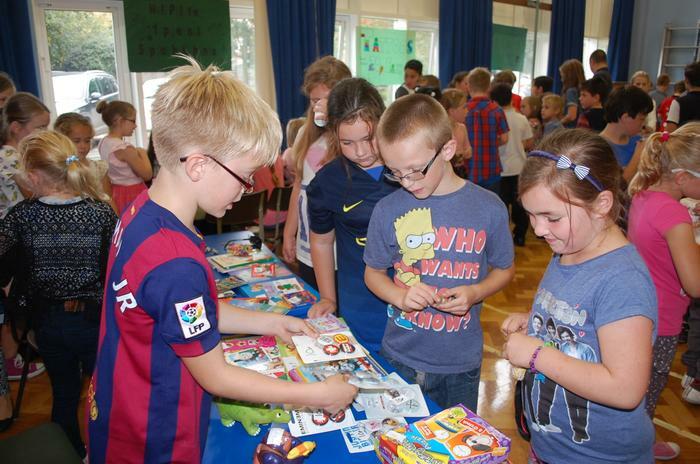 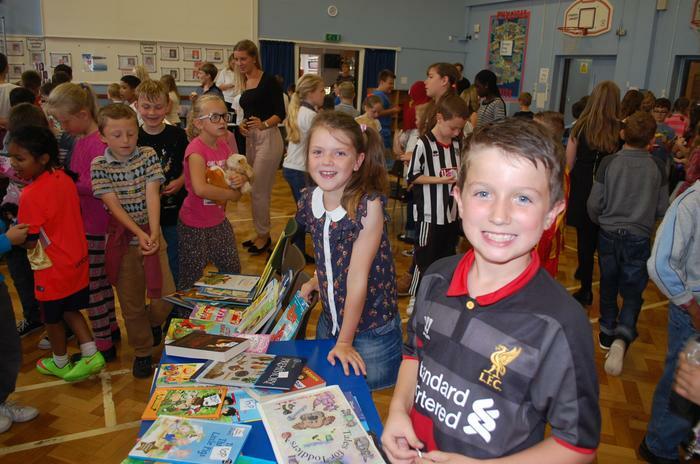 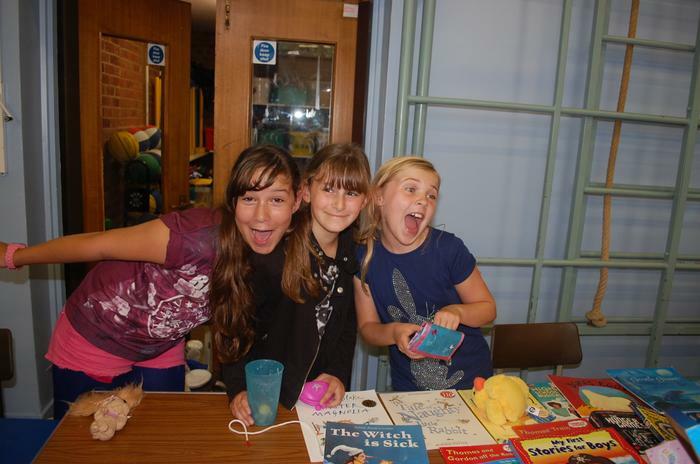 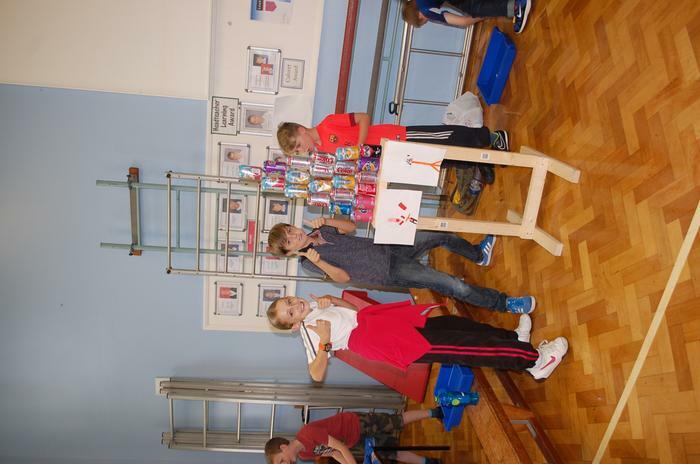 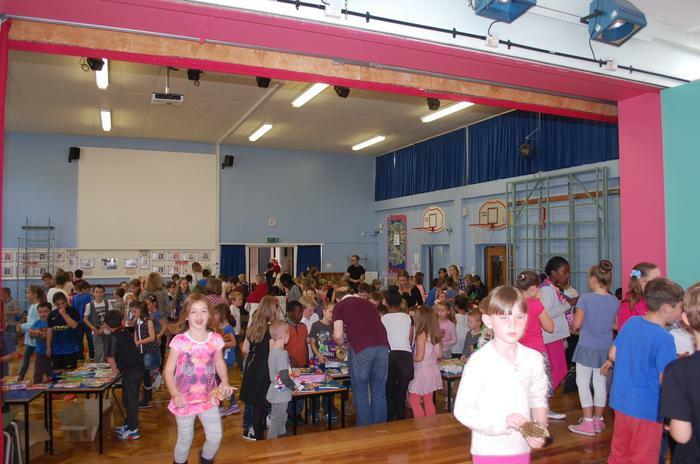 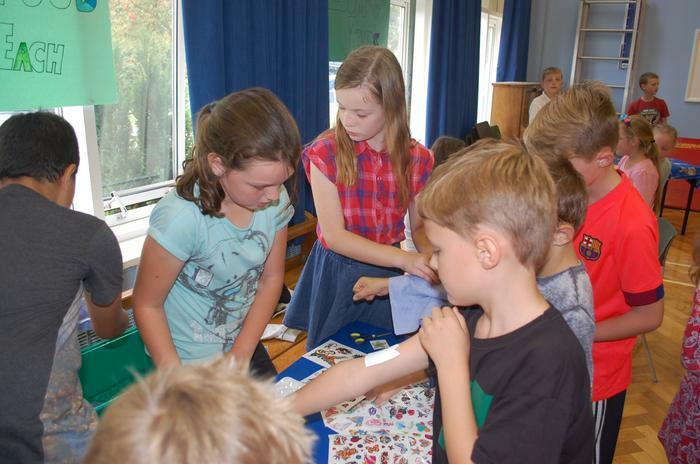 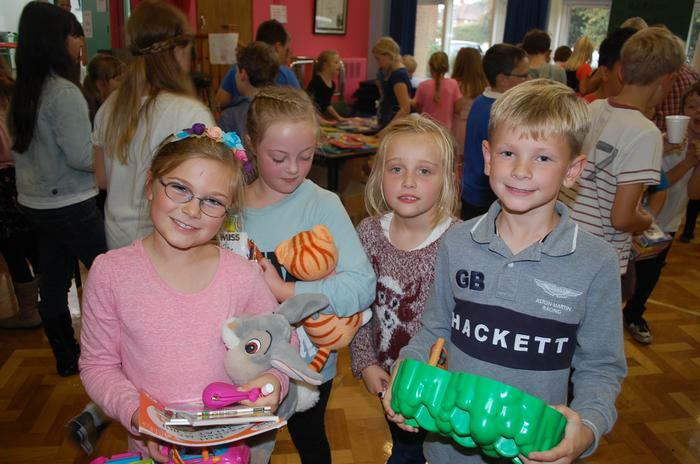 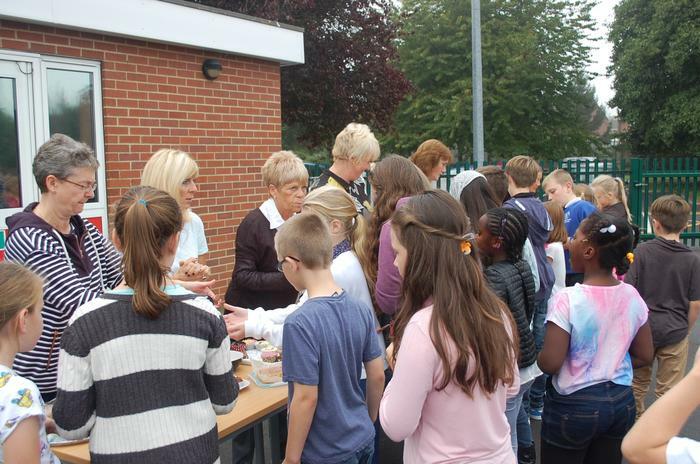 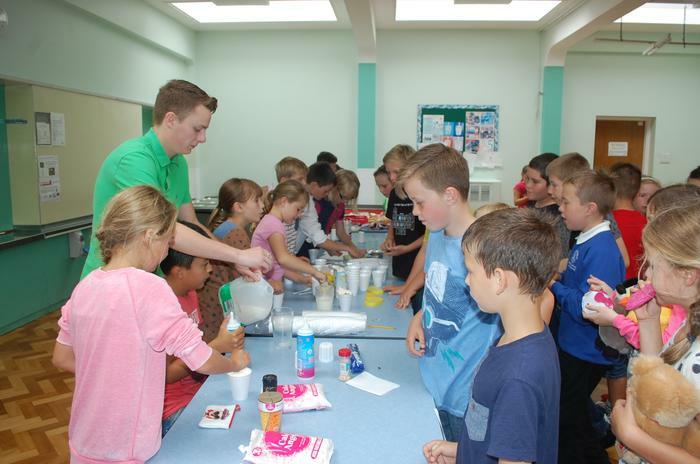 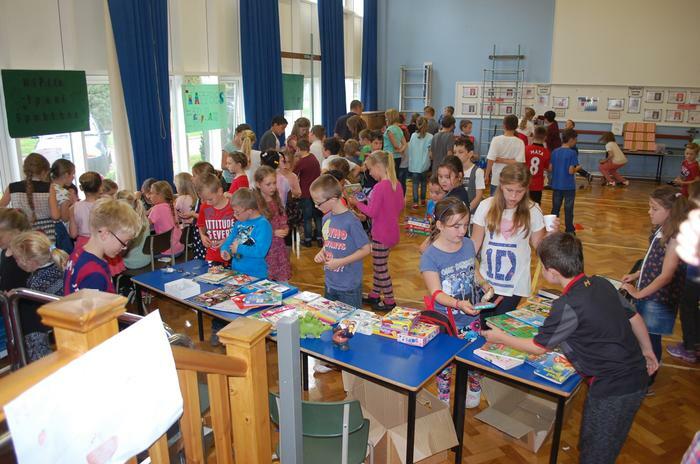 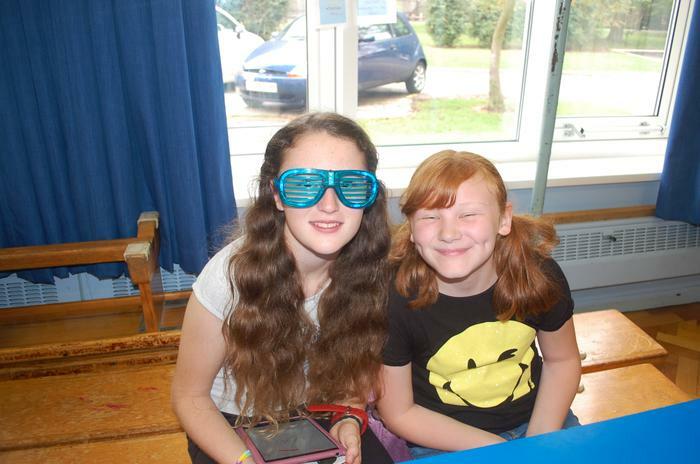 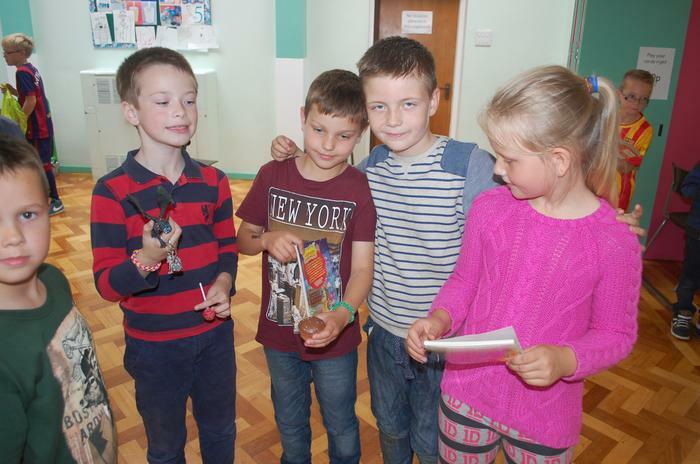 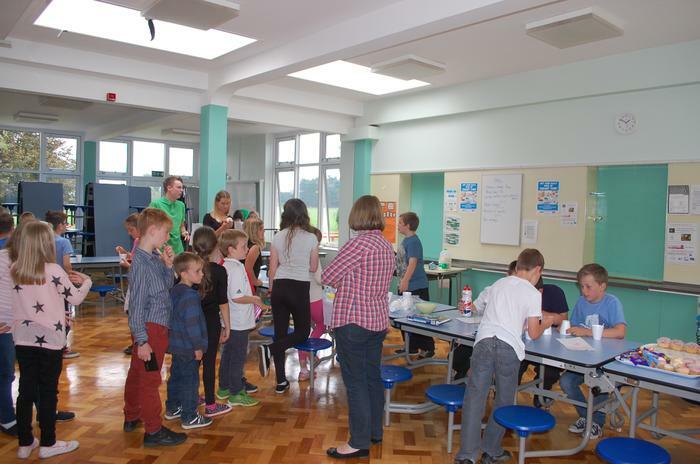 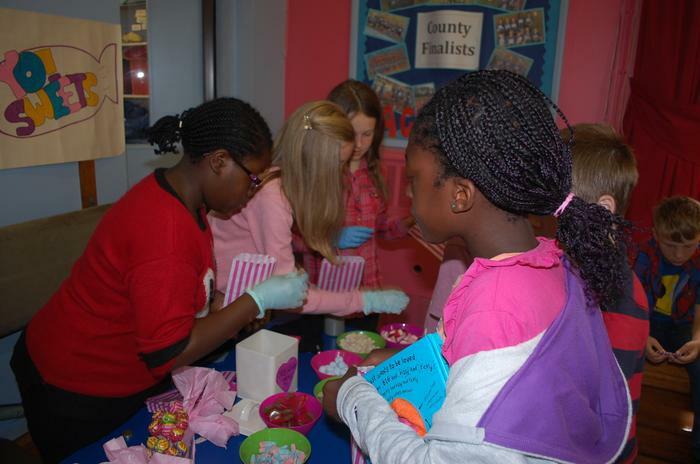 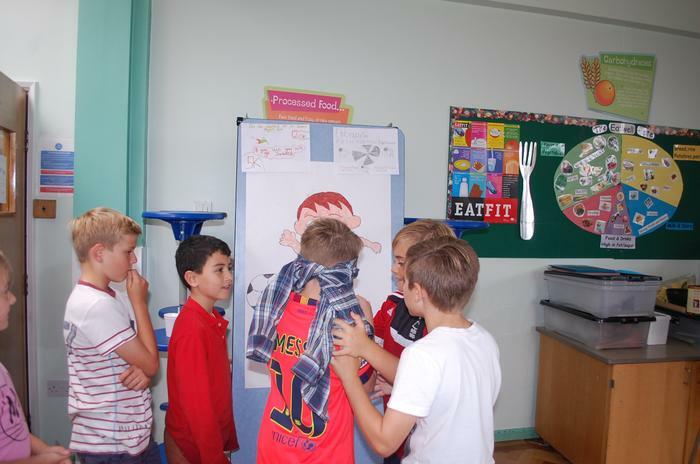 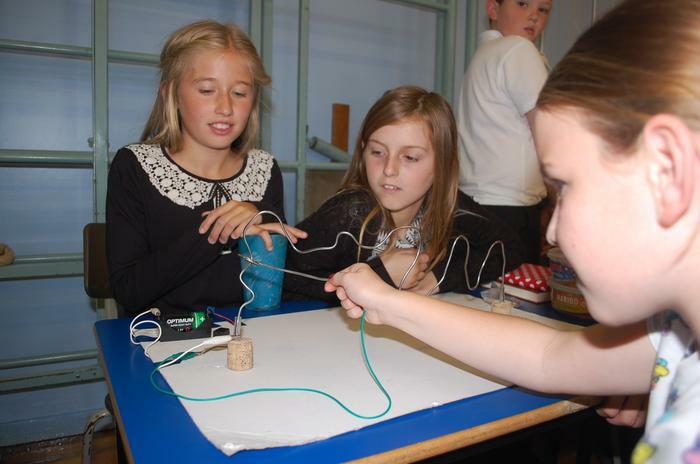 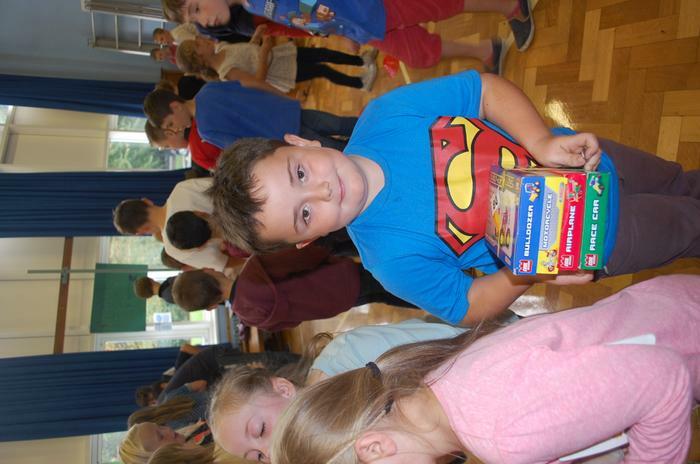 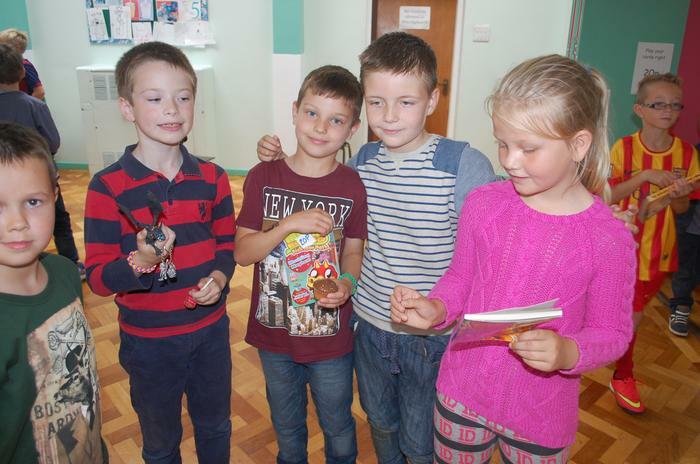 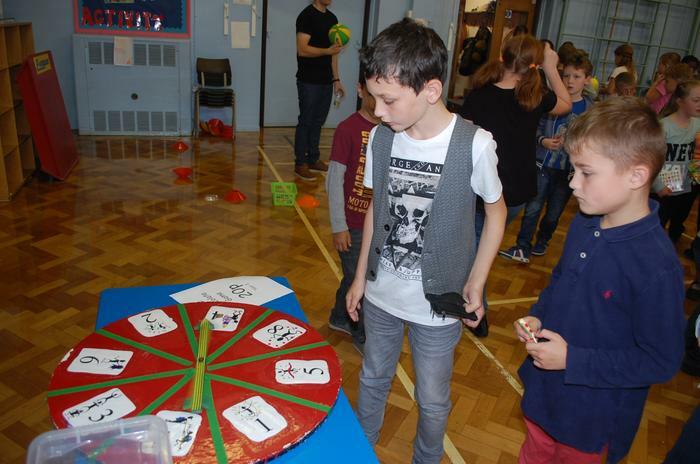 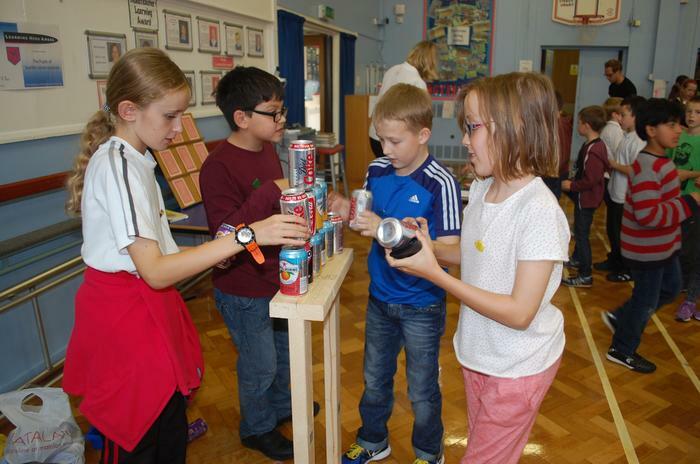 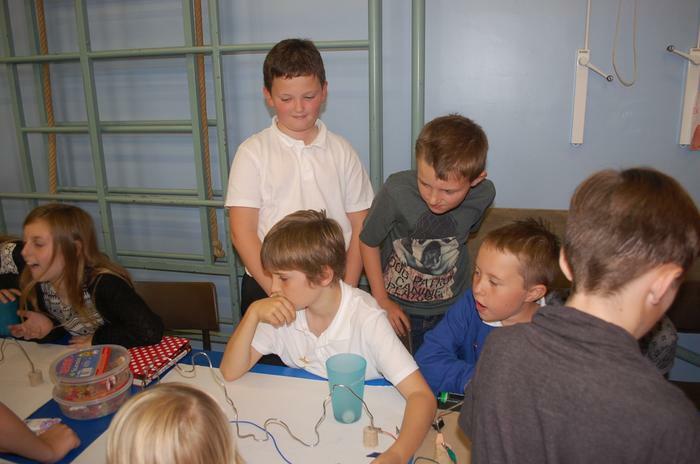 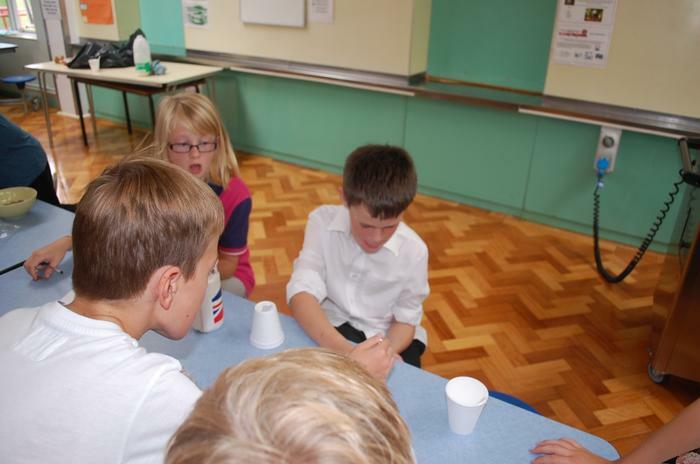 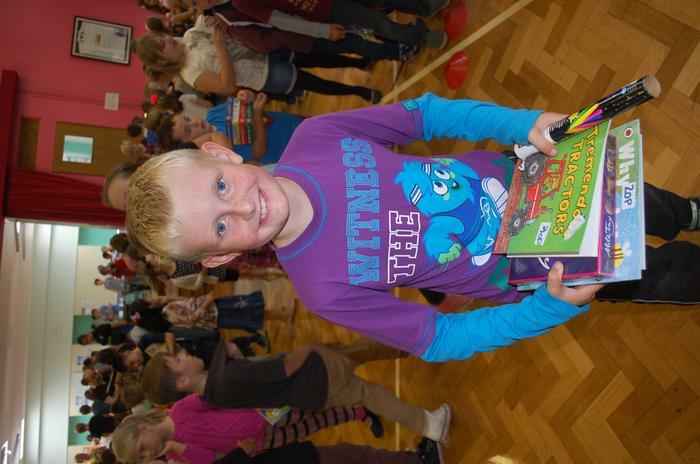 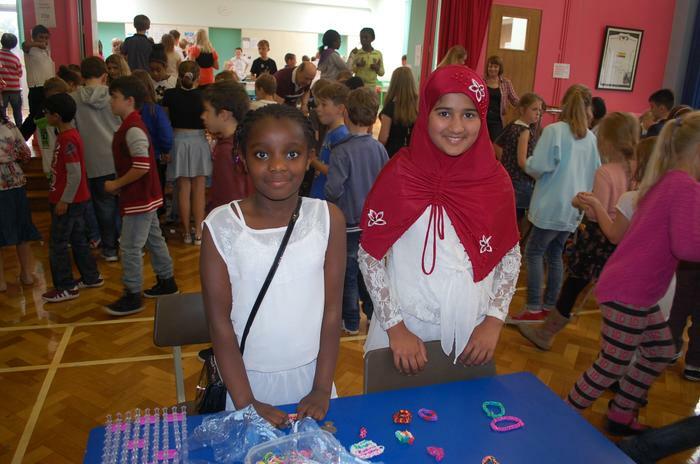 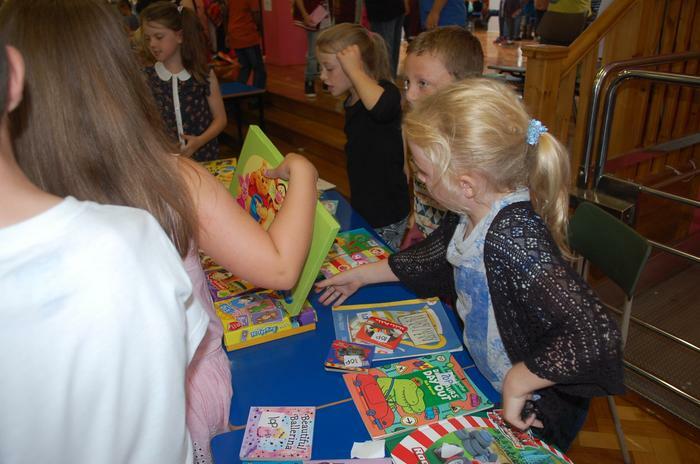 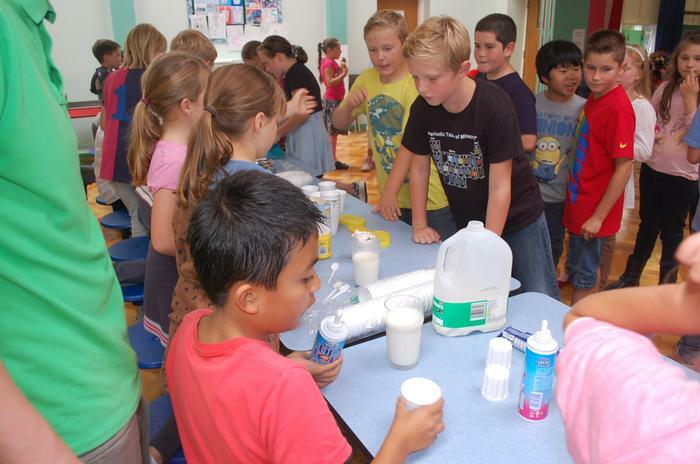 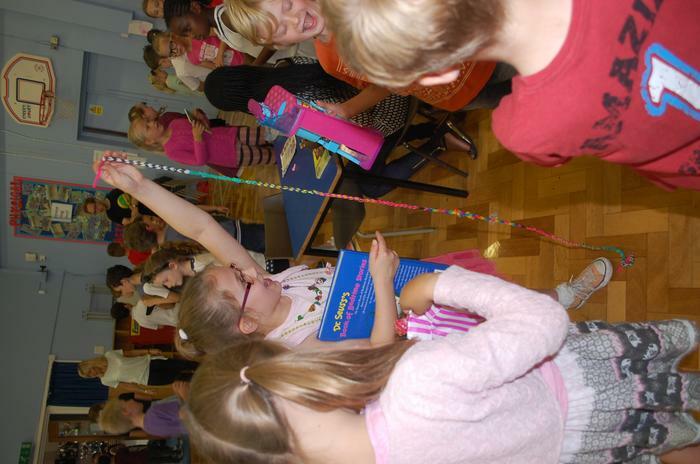 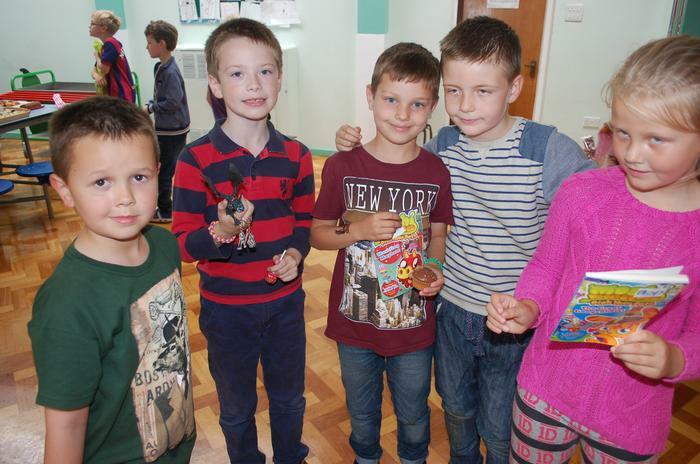 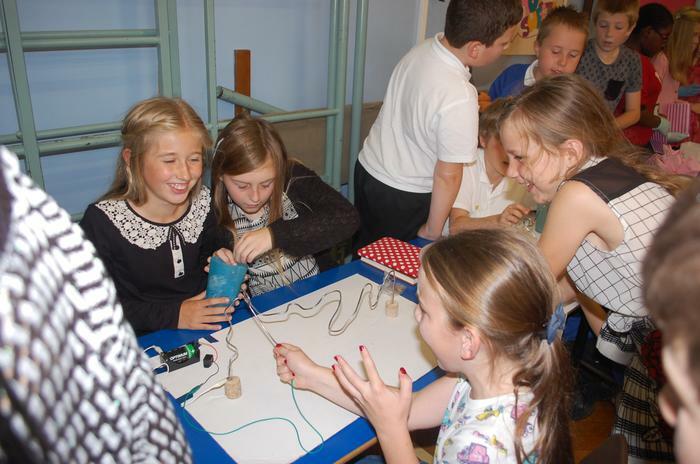 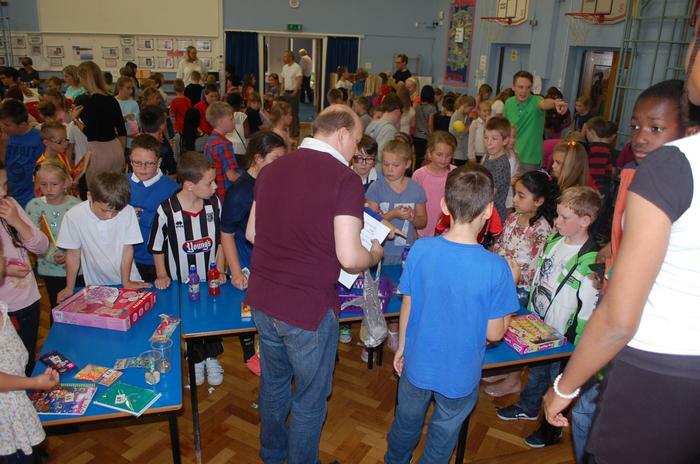 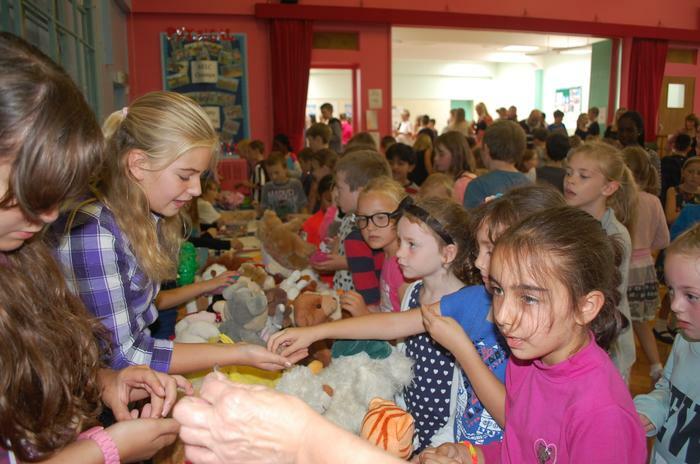 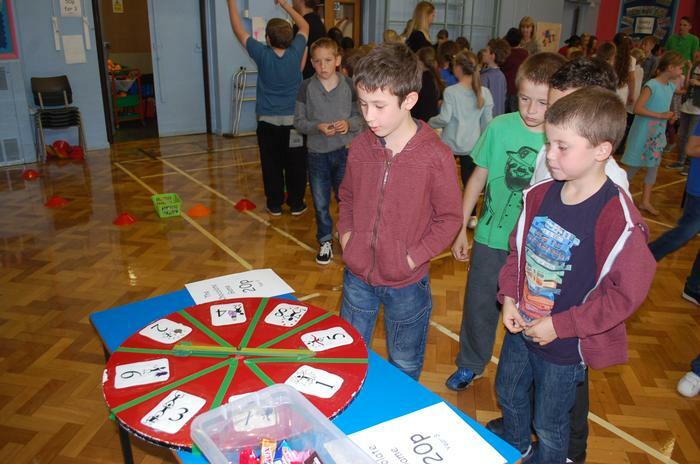 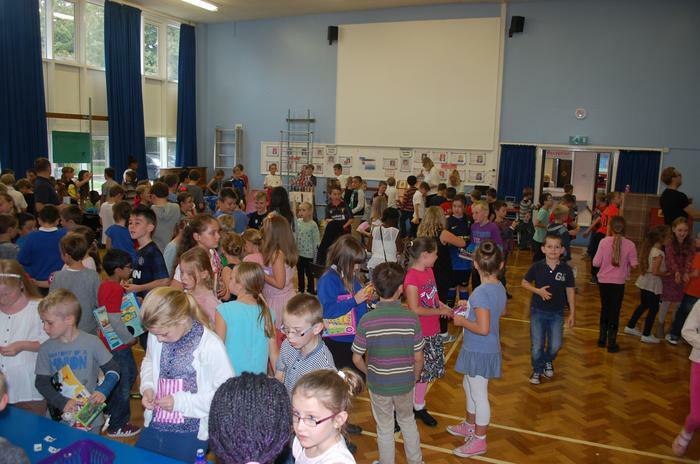 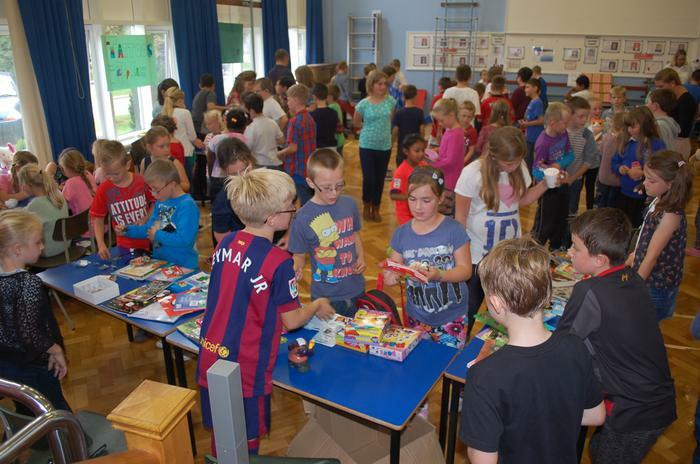 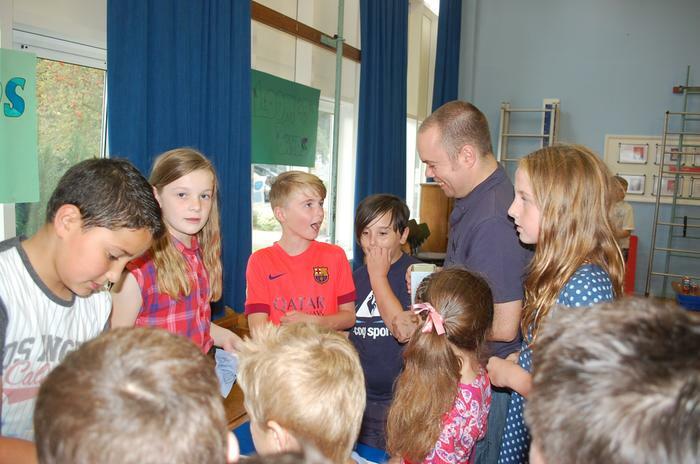 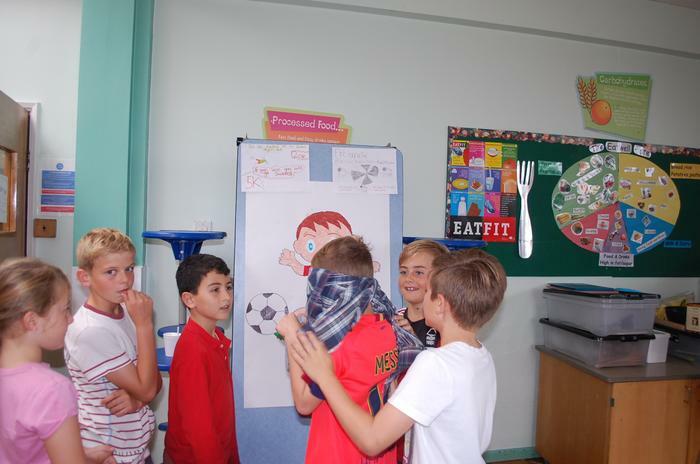 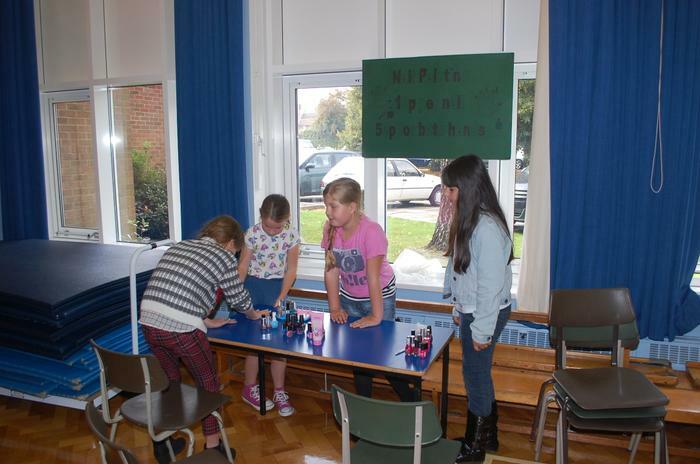 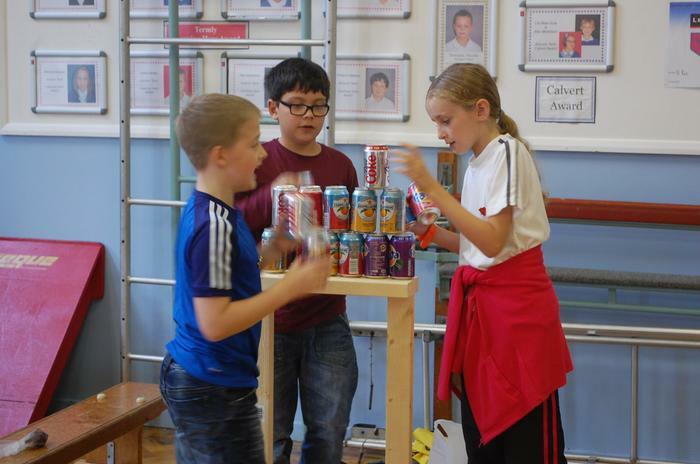 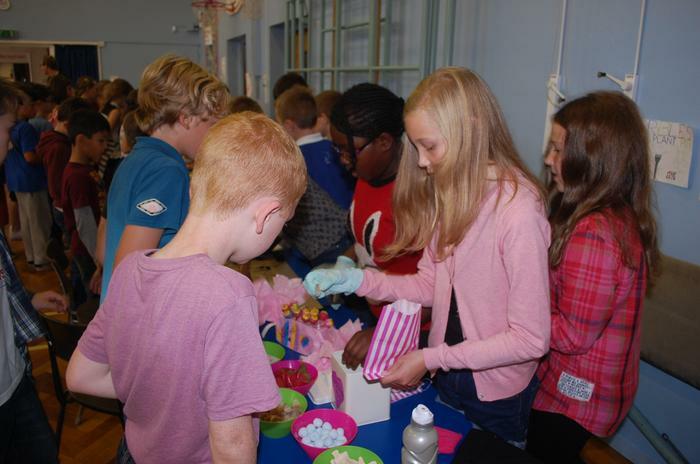 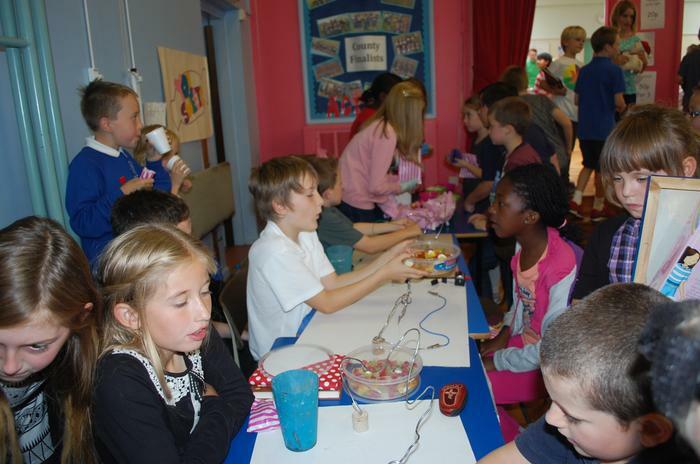 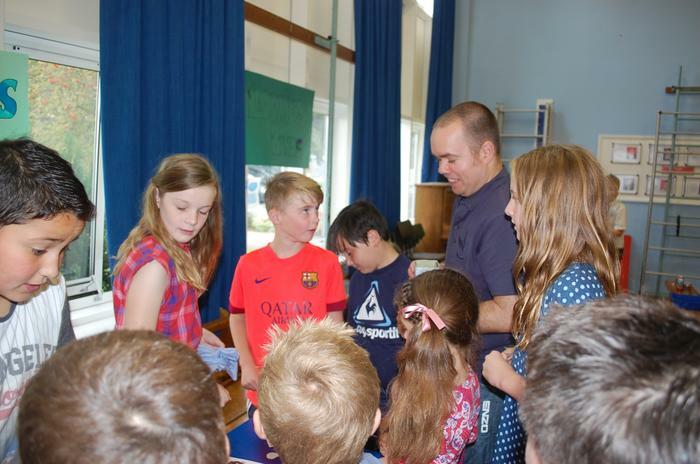 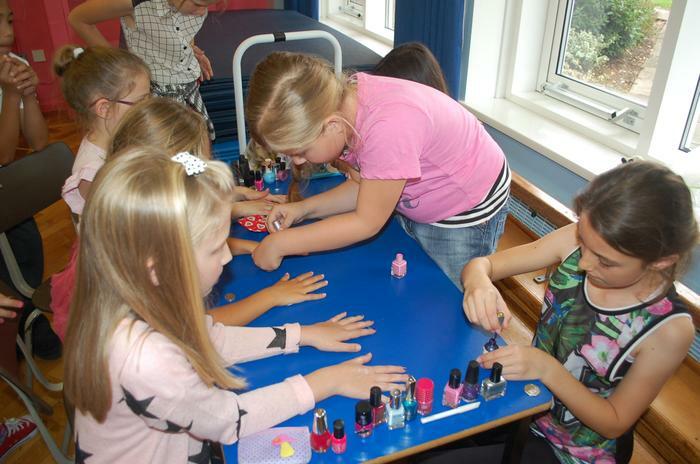 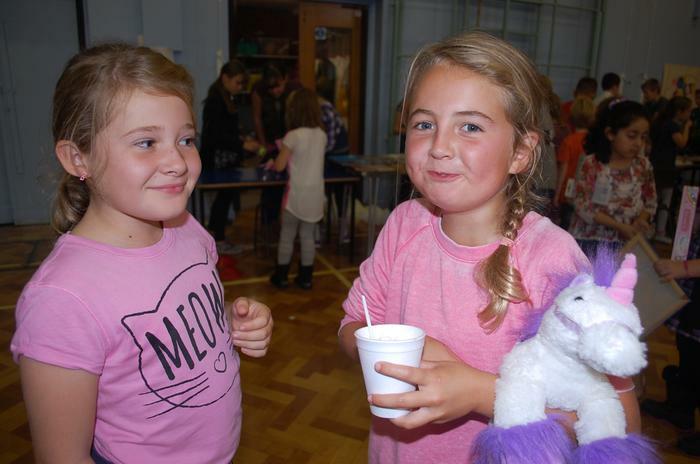 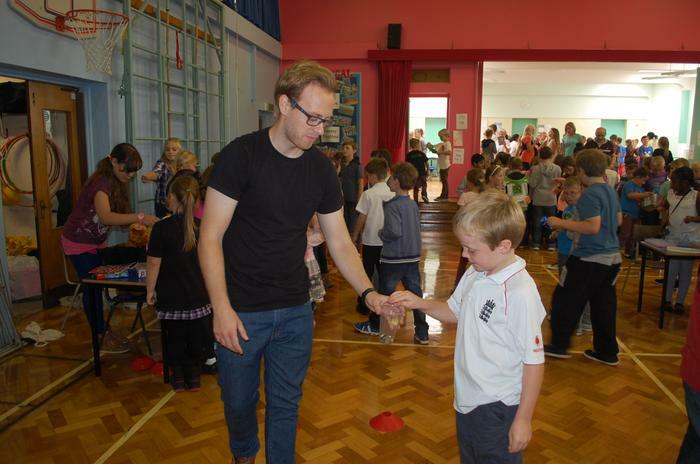 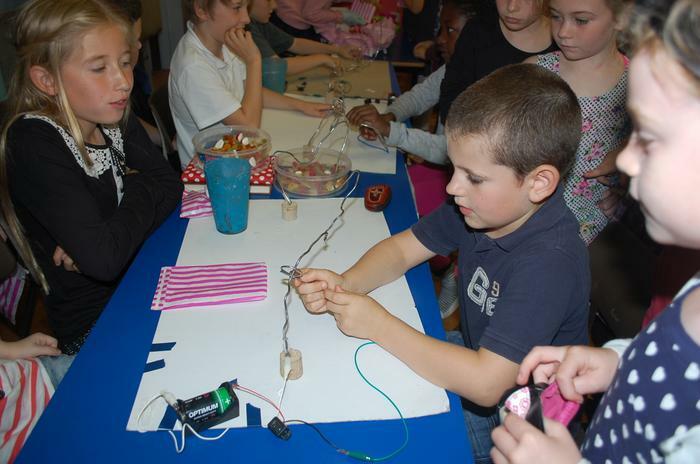 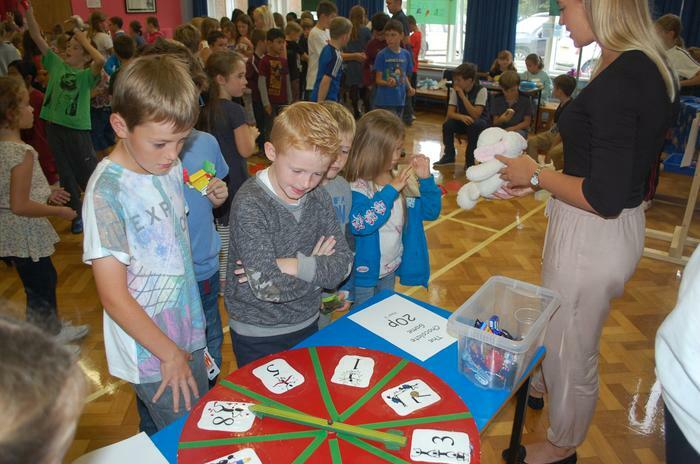 On Thursday 18th September, we held our now annual 'Shoebox Enterprise Day'. 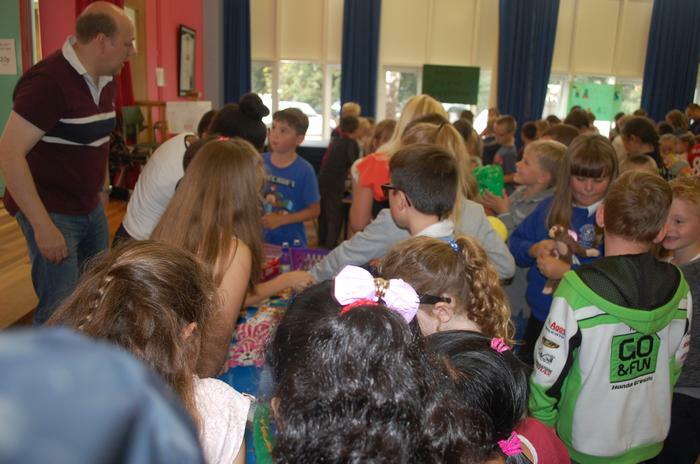 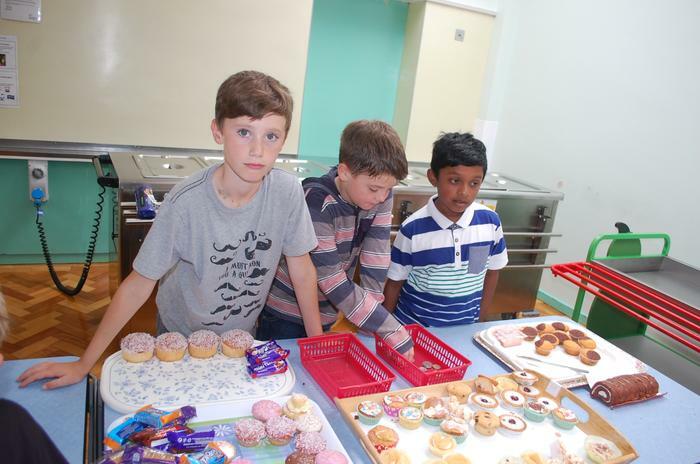 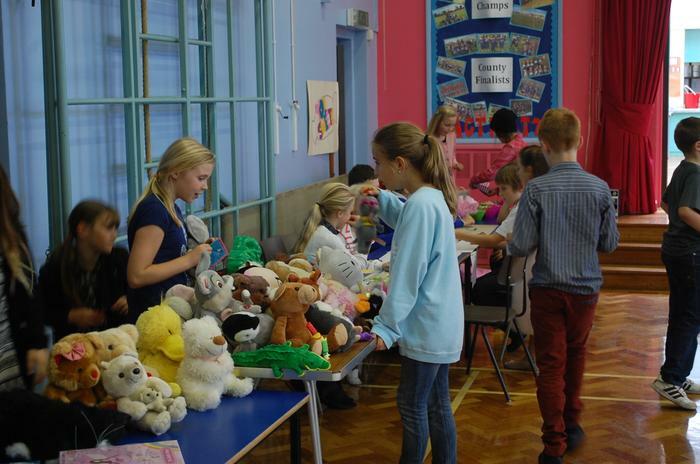 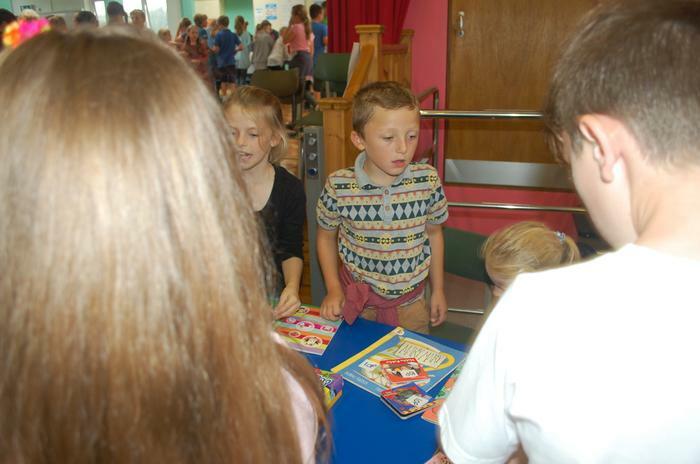 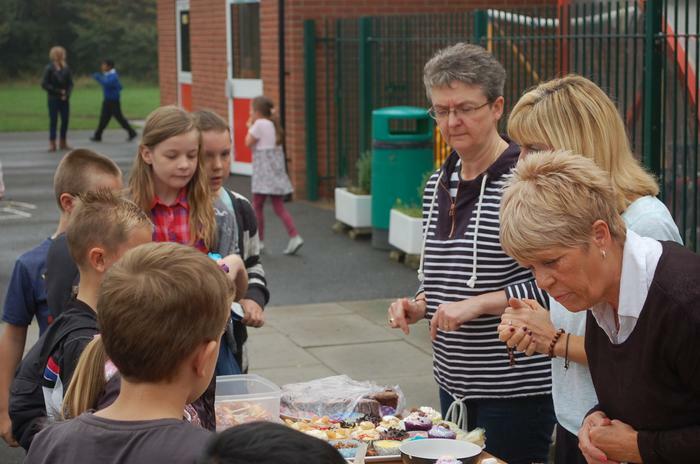 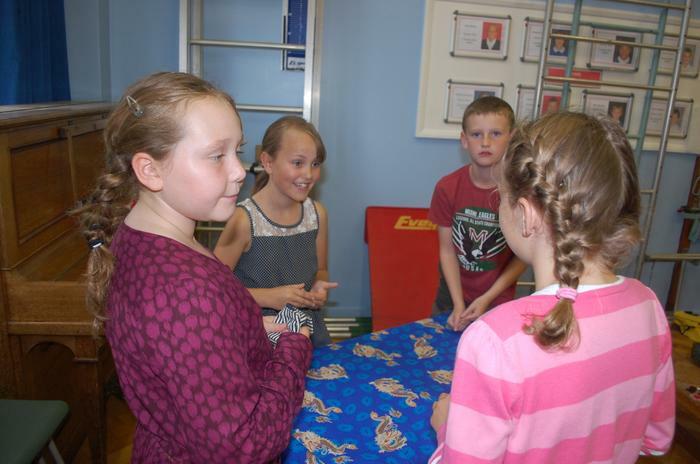 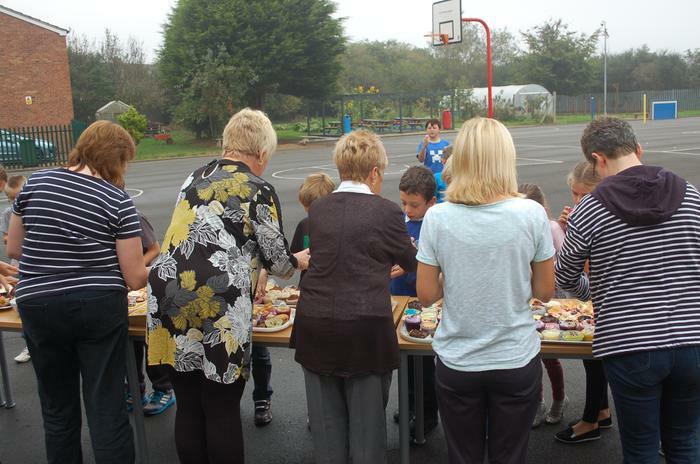 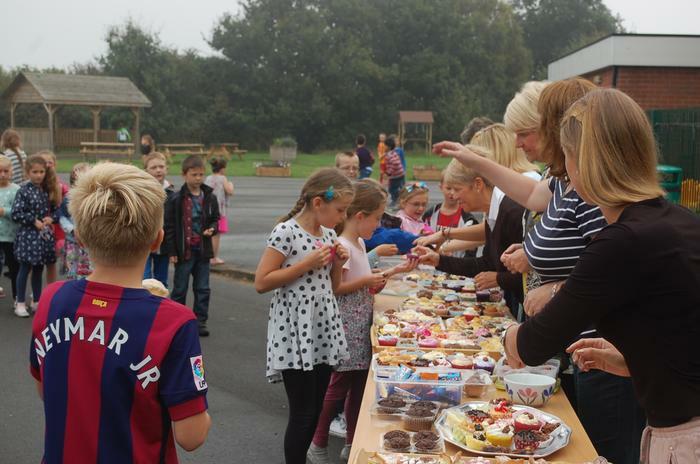 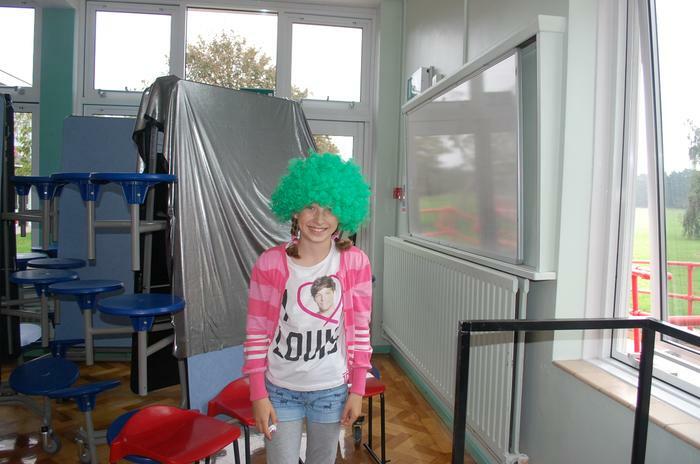 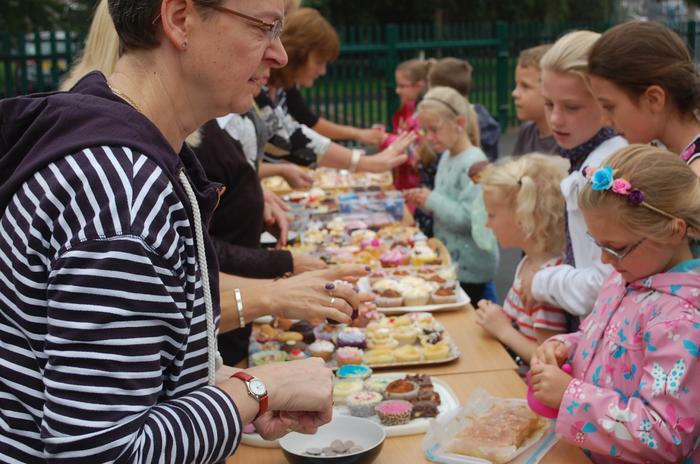 During this day, we had a non-uniform day, held a cake sale and then had an enterprise afternoon. 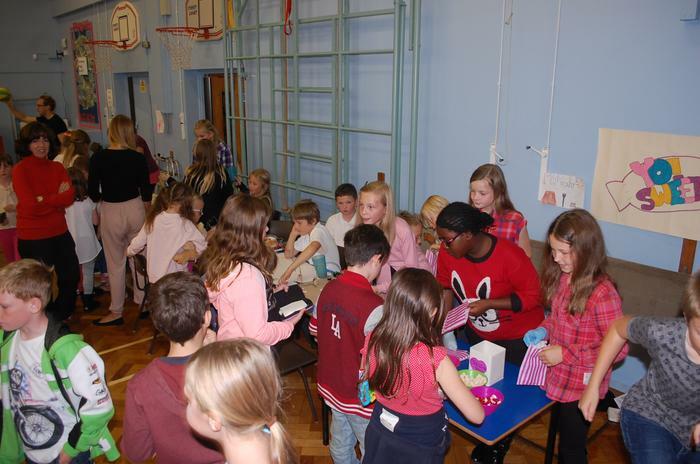 All the money raised goes towards filling the shoeboxes that are then sent to children from a variety of countries.